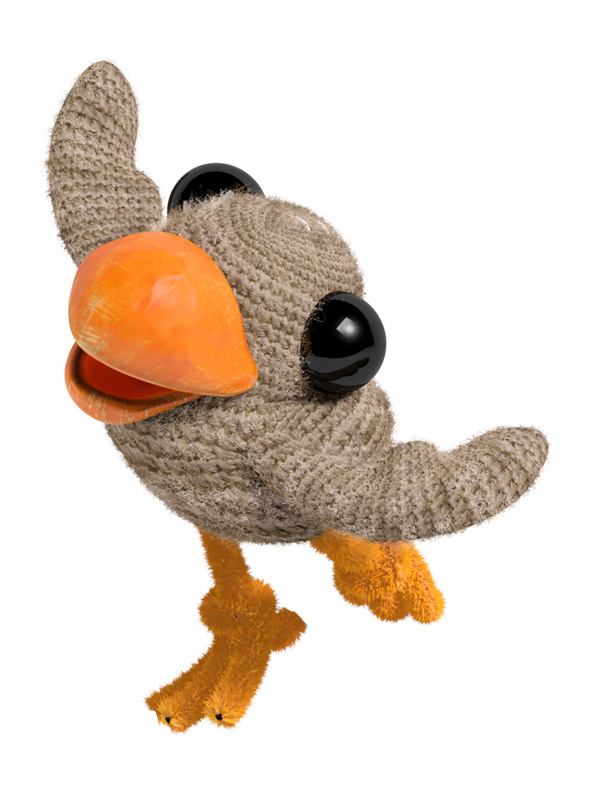 Swoop, Oddsock, and Toggle are the three new playable characters in LittleBigPlanet 3. 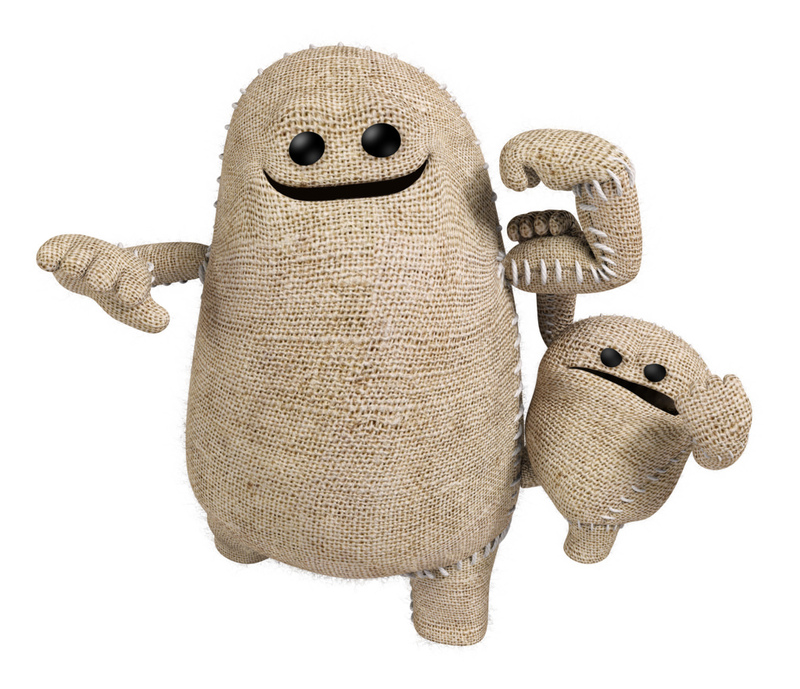 Three new adorable friends are joining Sackboy in LittleBigPlanet 3. Sony has released a close-up look at Swoop, Oddsock, and Toggle, the new playable characters revealed at E3. Each of the three new characters has new abilities, adding to the complexity of puzzles in LittleBigPlanet 3 and encouraging even more cooperation between players. Each of the new characters began as silhouettes, with several ideas never making it past the concept stage. XDev's Pete Smith says, "The Sackworm didn't last too long before he found himself on the cutting room floor!" Smith describes the unique abilities of each of the new characters. "Swoop was the first one we came up with. He has a specific purpose - Swoop can fly, and he can access hard to reach places. One of the most useful things with Swoop is that he can pick things up - objects, but also the other characters, with the exception of 'big' Toggle." 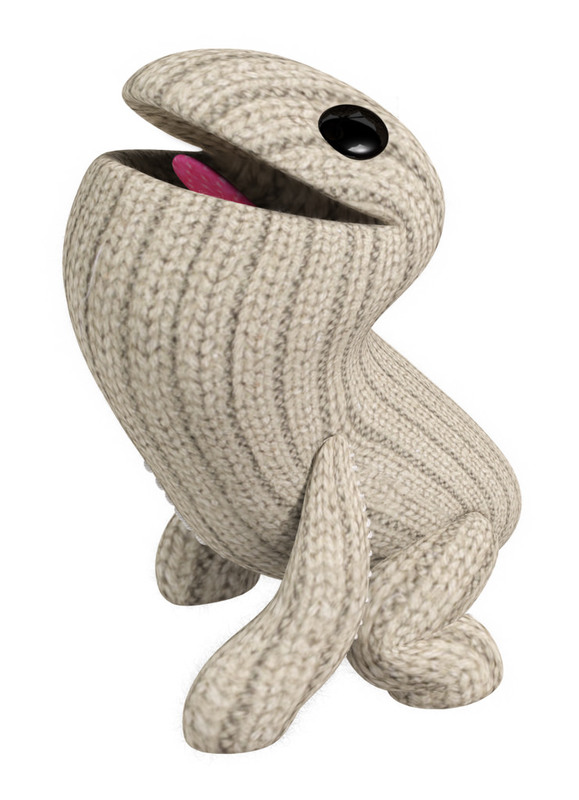 The four-legged character Oddsock is meant to be more than just Sackboy on all fours. "He's not quite a dog; he's more... well, he's just an odd sock!" says Smith. "Oddsock can wall jump and wall slide, and is really fast." The third new character, Toggle, can swap between being big and heavy, to small and light. "When you play the game it feels really natural - you'll instantly know where to use him, and it brings in a nice puzzle element." 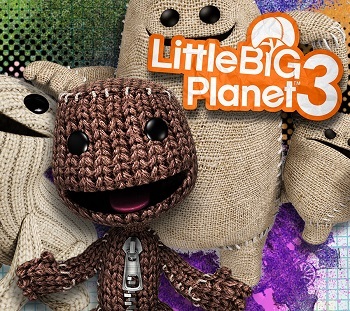 Sony announced LittleBigPlanet 3 at E3 2014. The lastest entry in the series also adds new Create tools for building user generated levels and other content. LittleBigPlanet 3 will also be compatible with the over 8.5 million existing user generated levels created by the LittleBigPlanet community. The PlayStation exclusive is set for a November 2014 release for PlayStation 4.